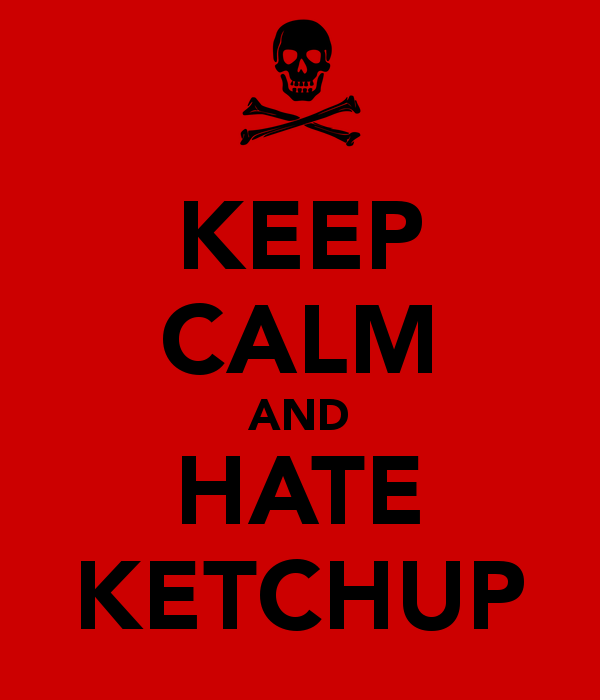 Banning Ketchup: Chef Knows Best or Bad Foodie PR? It was just another day at Mad Fresh Bistro in Fort Myers, Fla., when a nine-year-old kid decided to ask for ketchup on a burger. Suddenly, skillets went flying out of the kitchen — along with an impressive array of expletives. 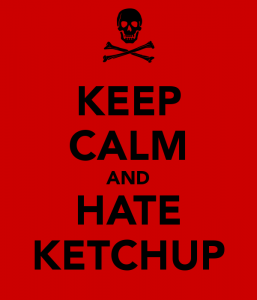 You may ask: why all this hullabaloo over ketchup (aka catsup, ketsup, catchup, or however the hell they are spelling it these days)? For some inexplicable reason, this story about a chef refusing to offer the fruit/vegetable to kids has sparked a national debate over the number two condiment in America. And Chef Owner Xavier Duclos is just fine with that because press. 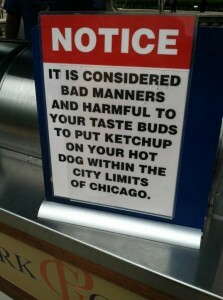 So, why the aversion to a child’s whimsical desire to blast a bun with ketchup? So, foodie PR peeps, this is for you: Would your clients care for this kind of PR or is it just a matter of elitist preference? It all makes this Texas boy wonder what the chef would do if he came down here…and saw my lovely bride put cream gravy on her fries.